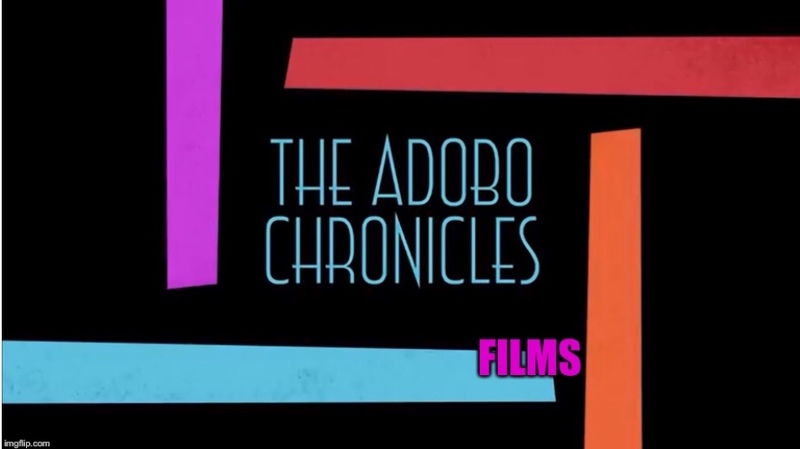 MANILA, Philippines (The Adobo Chronicles, Manila Bureau) – She was out of the country when a warrant of arrest was issued against her and some of the board members of her online news source, Rappler. The board members were able to post bail. The arrest warrants were in connection with charges filed against them under the anti-dummy law — for violation of the Constitutional ban on foreign ownership of Philippine media. Today, Maria Ressa was arrested upon her arrival at NAIA. DEMOCRACY IS DEAD! But Ressa was expected to post bail immediately and remain free. DEMOCRACY IS ALIVE!